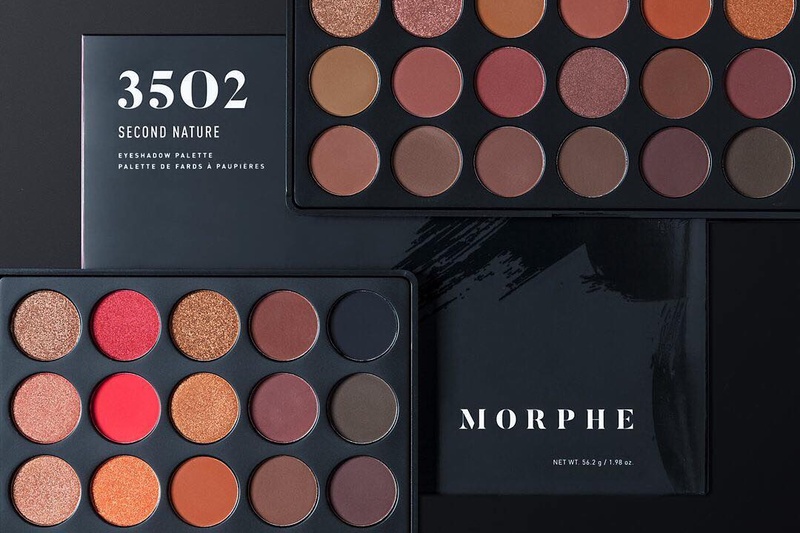 Morphe 3502 Eyeshadow Palette Swatches | Top Beauty Blog in the Philippines covering Makeup Reviews, Swatches, Skincare and More! Hello, friends! 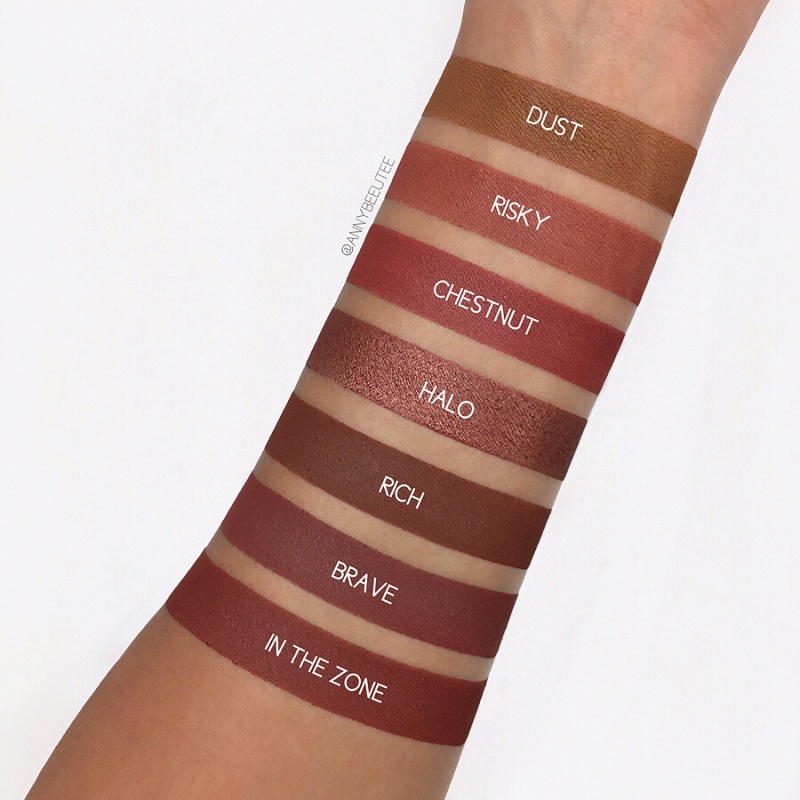 Here are the swatches of the new Morphe 35O2: Second Nature Palette. 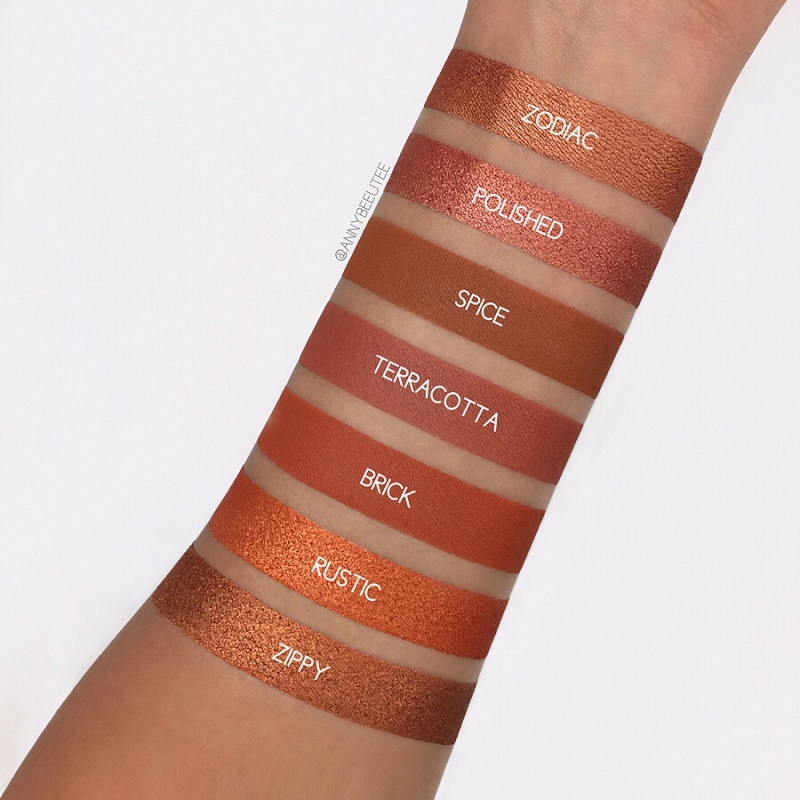 I don't know about you but I am absolutely loving all the warm, gorgeous shades in this palette. This, without any doubt is a must-have and I am really hoping that I can get my hands on this. 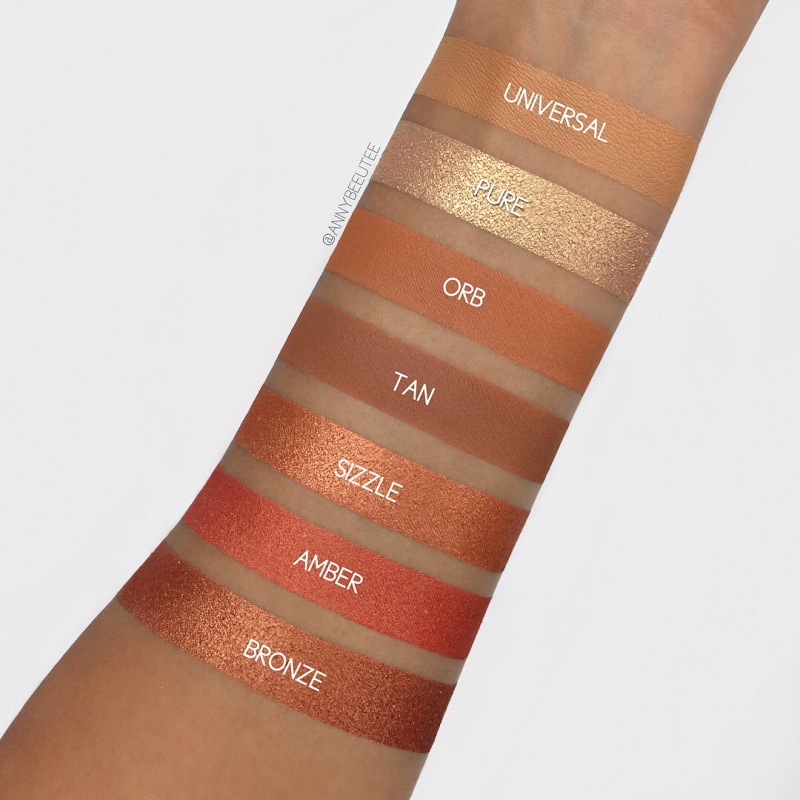 What do you guys think of this palette? Are you going to buy one? That looks really handy. Greetings.